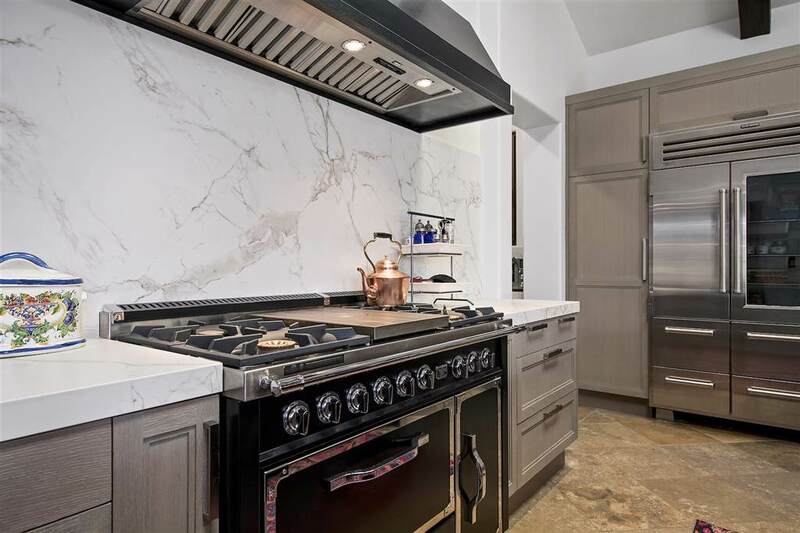 6221 Mimulus, Rancho Santa Fe, CA 92067 (#190013092) :: Ascent Real Estate, Inc.
Flawlessly Designed and crafted by Island Architects to enjoy the carefree California Lifestyle. 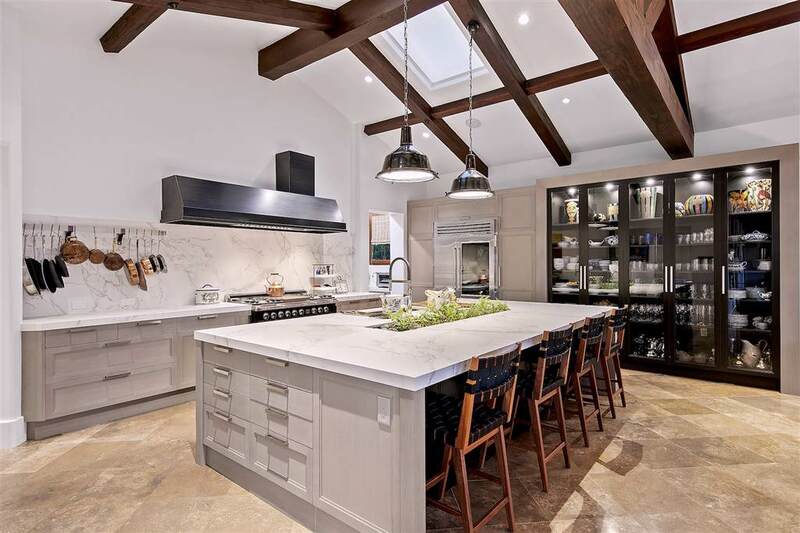 The Highest Quality materials and Amenities including NEW Gourmet, Designer Kitchen, NEW Master Spa Bath, over-sized Ã¢â‚¬Å“BoutiqueÃ¢â‚¬Â walk-in master closet, Gym with steam shower, 5 br suites in main home plus Detached 2 bedroom Guest Home. Set above the Covenant GOLF course the property enjoys ideal Southern exposure and Panoramic VIEWS of the golf course; yet, the property offers Stellar Privacy. See Supplement Other amenities include Professional Theater, Wine Cellar & grotto, low maintenance grounds, true Resort Pool / Spa with loungers and direct access from your back yard to 46 private trials for walking and running. 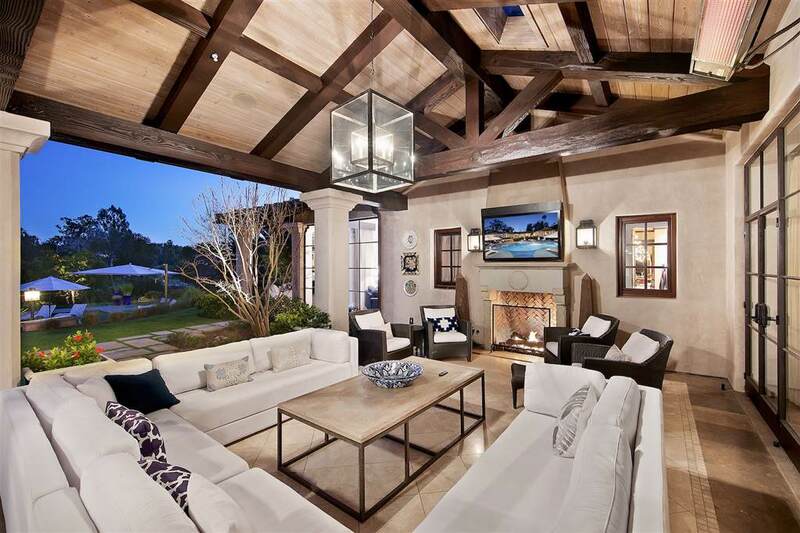 The location is considered one of the very best in Rancho Santa Fe ~ Where lifestyle is luxury!